Joyce is 80 years old and lives alone. Her right leg had been amputated above the knee and she was feeling trapped because it was very difficult getting in and out of her home without assistance. 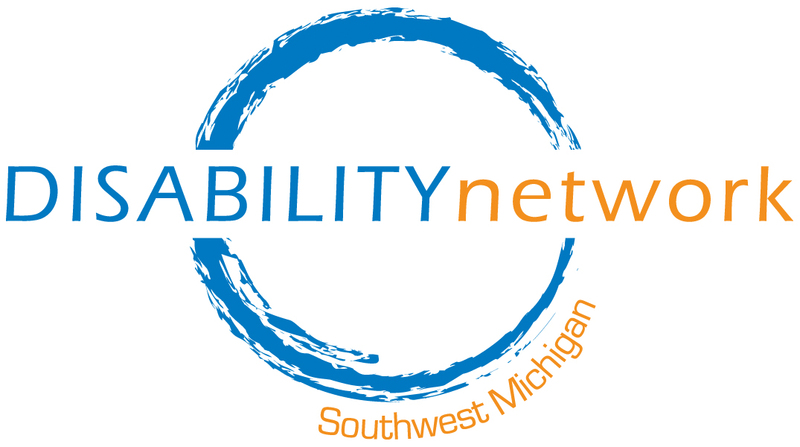 Through our Ramp-Up program, Disability Network Southwest Michigan collaborated with Senior Services of Southwest Michigan to build a ramp on Joyce’s home. Joyce is very grateful to now be able to leave her home, access Metro Connect van service and move around her community independently. It is also a relief to Joyce to know that in the case of an emergency she will not be trapped in her house. Your Ramp-a-Thon donation could help build a ramp for someone in need! 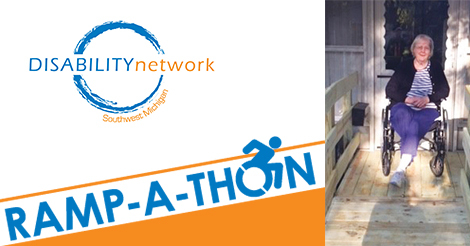 Ramp-a-Thon supports our Ramp Up program which builds or purchases ramps for people with mobility disabilities in Southwest Michigan. No donation is too big or too small! Please use the button below to make your on-line donation or contact Kristen Potts (269-345-1516 x119) in our Kalamazoo office for other donation methods.